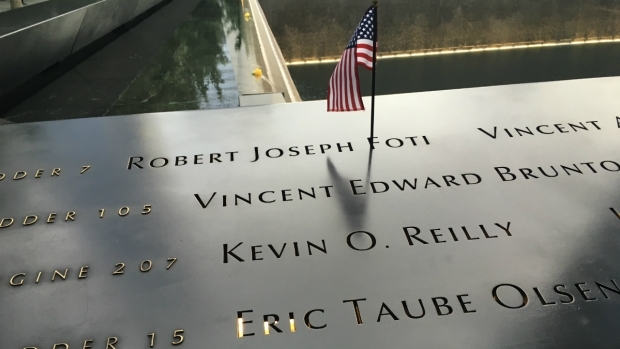 Ground zero memorial has seen a spike in interest from travelers. Interest in the memorial increased by 425 percent in the past year. The second most "trending" attraction in the country was the Fort Sumter National Monument in South Carolina. Interest in New York's ground zero memorial has spiked - more than interest in any other attraction in the country, TripAdvisor reports. The travel planning site released data on the most "trending" attractions in the country on Tuesday. It found interest in visiting the ground zero memorial in downtown Manhattan had increased by 425 percent over the last year - making it the United States attraction with the greatest increase in traveler interest over the past year. The ground zero memorial is a tribute to the nearly 3,000 people killed in the terror attacks of Sept. 11, 2001, at the World Trade Center site. It features two pools, each nearly an acre in size, which sit within the footprints where the Twin Towers once stood. 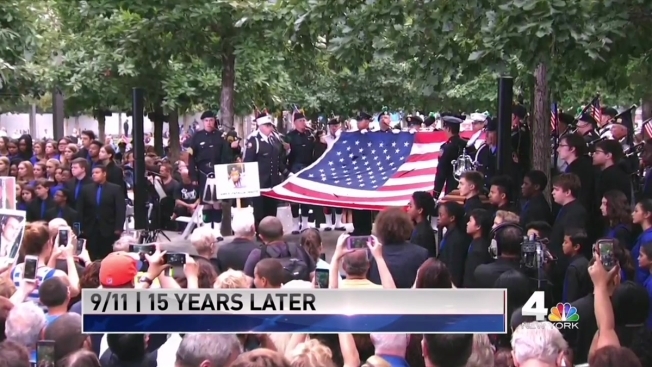 This year marked 15 years since the terror attacks, and presidential candidates Hillary Clinton and Donald Trump both visited the site on the 9/11 anniversary. Interest in the Fort Sumter National Monument in Charleston, South Carolina, came in at second place, with interest in the attraction increasing by 309 percent. The sea fort located in Charleston harbor is where the first shots of the American Civil War were fired. 6. Royal Street – New Orleans, Louisiana	River.